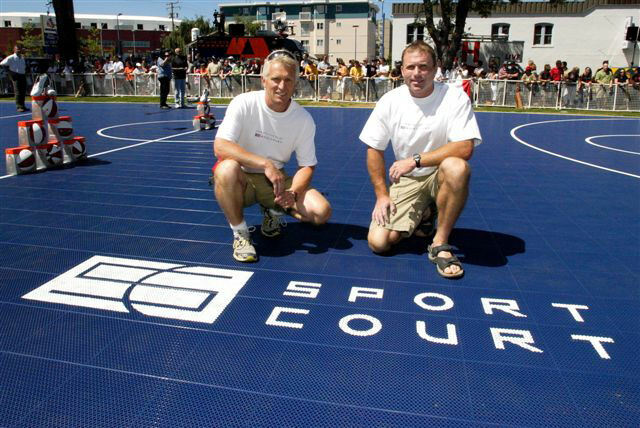 Rob Paton sales and marketing/ Andrew Gettig Sport Court International sales President. Building courts since 1994. Marketing and customer service. Building residential/commercial game courts since 1994. Previous owner of concrete finnishing/excavation company. 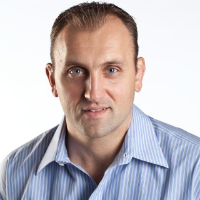 Sport Court International President of International Sales for the past 12 years. 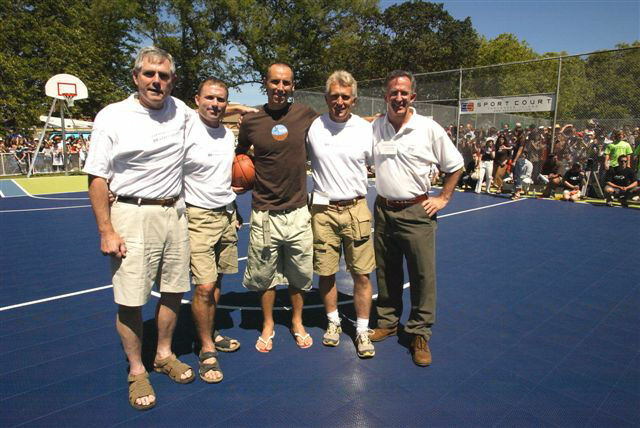 2 time NBA MVP President of the "Steve Nash Foundation" Has been involved with Sport Court on a number of installations including the one above for The " Community Assist Day" in Central Park Victoria BC. Was the manager for the Canadian mens National basket ball team.Overseen numerous gymnasium installations.